Despite this being the last race weekend of the season, there’s still plenty of action: there’s still friction between VER and OCO after OCO collided with VER on lap 44 in Brazil, and then the post-race shoving of OCO by VER which resulted in VER having to serve 2-days of community service for the FIA. 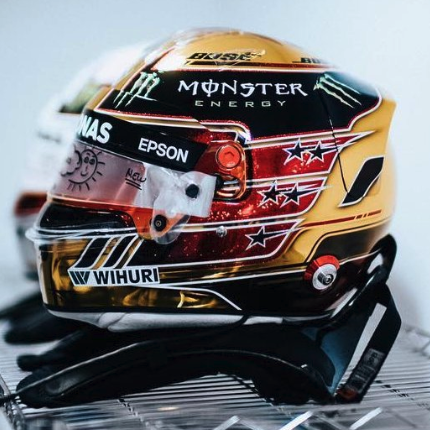 HAM is sporting number 1 on his car (as well as his official #44) and a gold helmet. 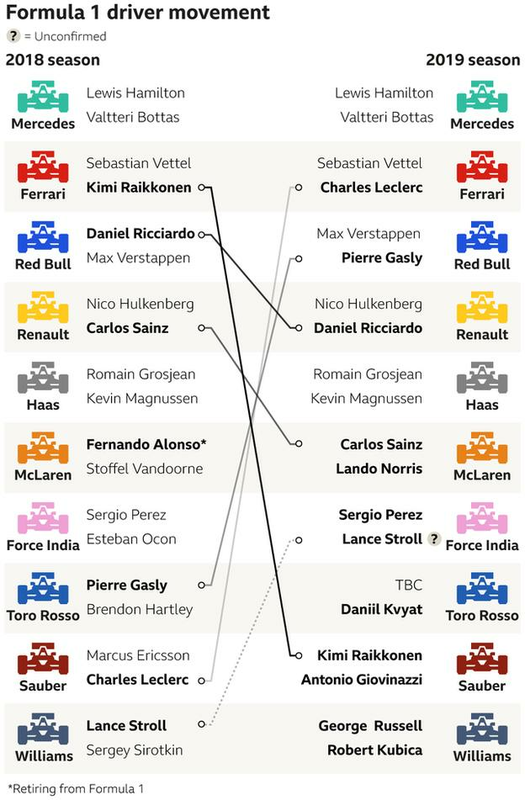 Tyre choices this weekend are: supersoft (red), ultrasoft (purple), hypersoft (pink). No penalties as yet, but GRO and GAS are under investigation for their FP3 collision. A Ferrari is called to the weighbridge – if it’s VET then I hope he behaves better than in Brazil!